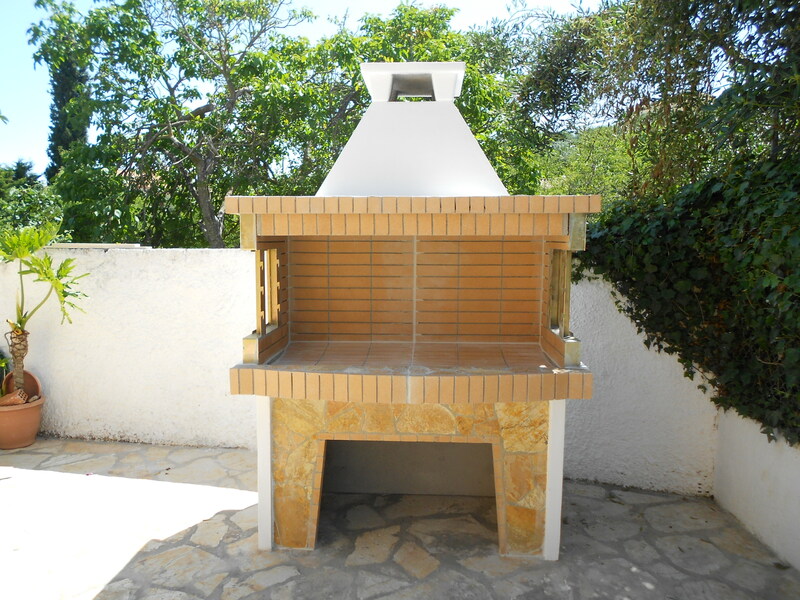 Check out our new BBQ and garden swing. 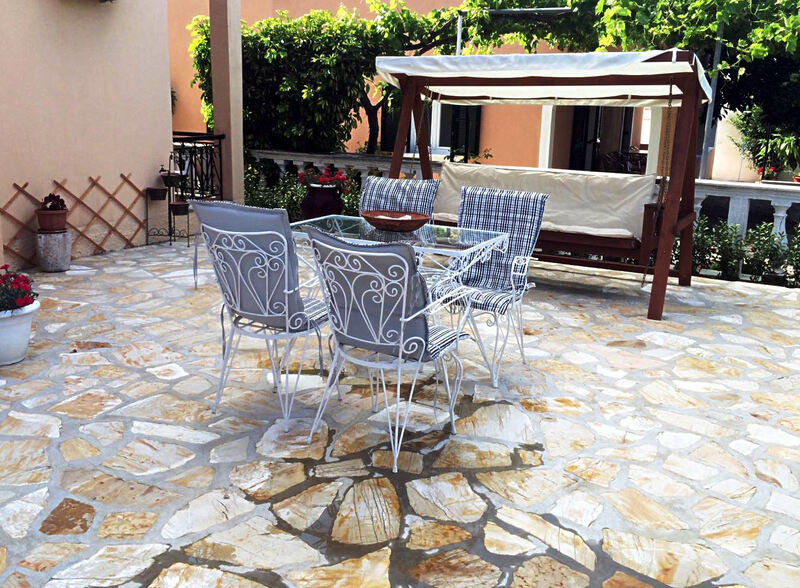 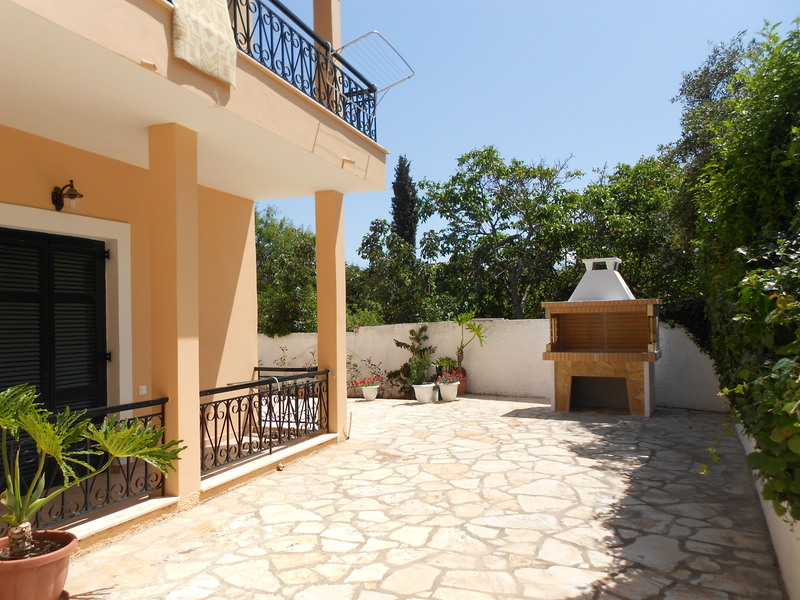 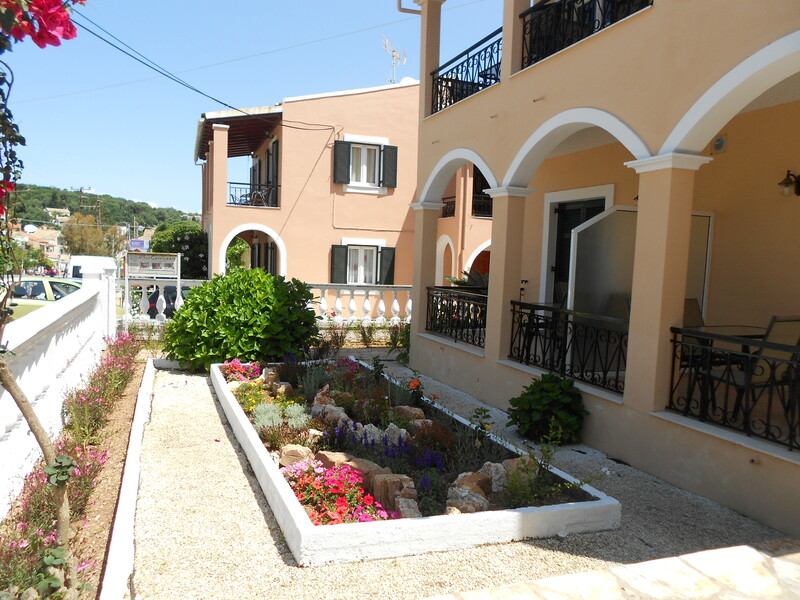 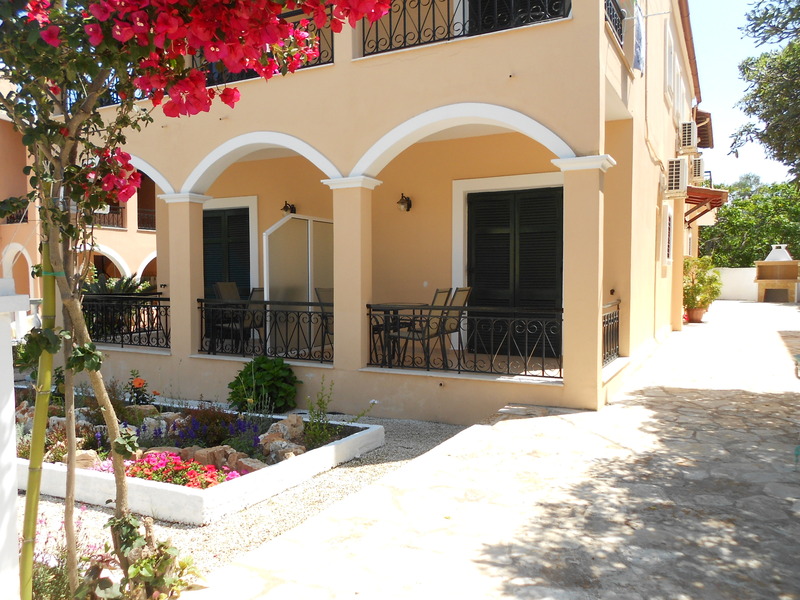 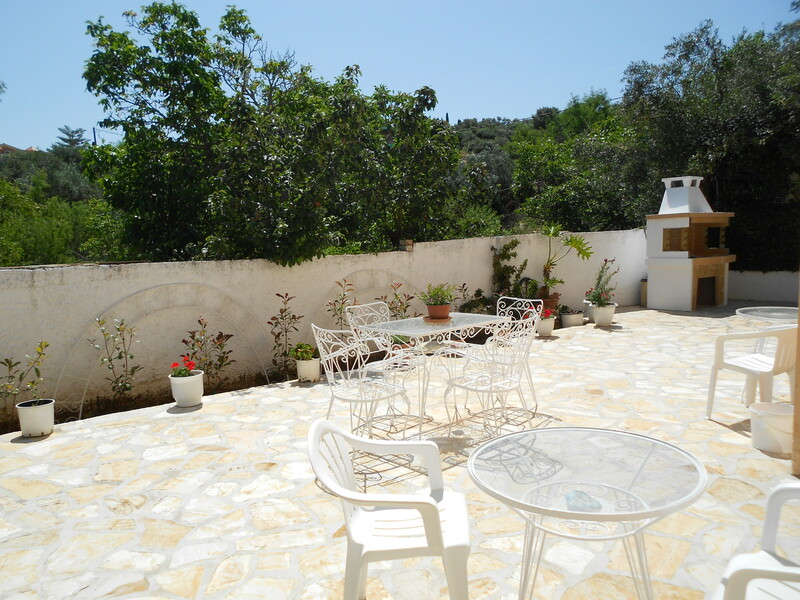 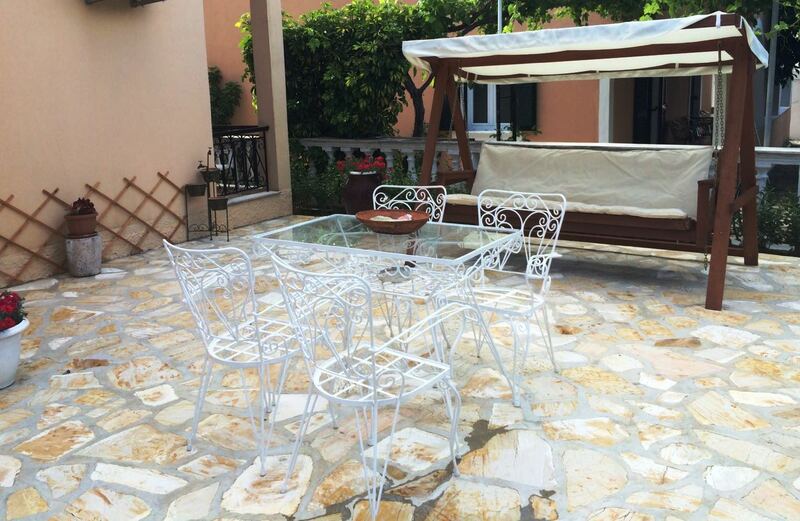 Our guests can use our outdoor facilities, cook their food, prepare some souvlaki and enjoy a nice meal at the garden. 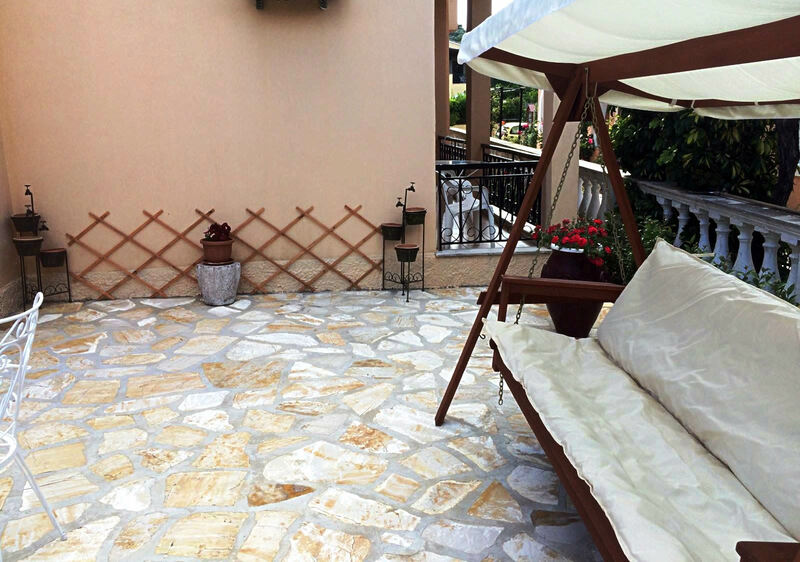 And when you feel relaxed, after some beers, you can take a nap on the new swing!